Davis TechnologiesBlogProfiler NewsRandy Weatherford is on a Roll! Randy Weatherford is on a Roll! 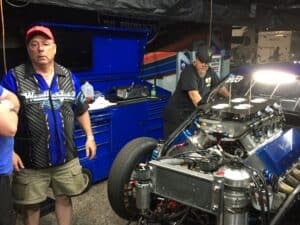 Randy Weatherford had a great weekend at Darlington in PDRA’s very competitive Pro Nitrous class. 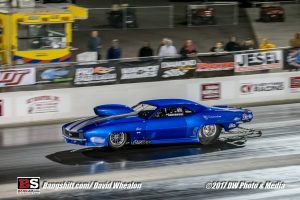 With a string of consistent low 70’s, Randy and his team took their beautiful Camaro all the way to the finals where he went up against defending world champion Tommy Franklin. Unfortunately, Randy got edged out with Tommy getting the win with a 3.72 @ 203 mph pass to Randy’s 3.73 @ 198 mph. Watch out for these guys this week at MIR ! Profiler Nation To The Front! !